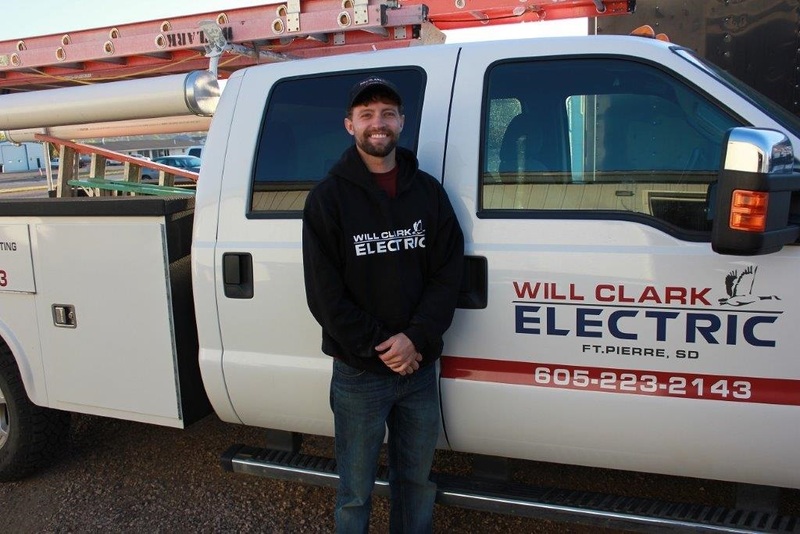 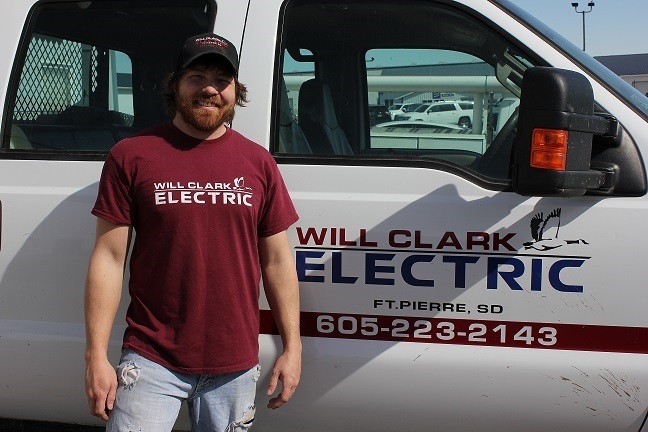 Serving Ft. Pierre, SD, Pierre, SD, and other nearby cities WILL CLARK ELECTRIC is a full scale electrical contractor providing commercial and residential clients with superior services. 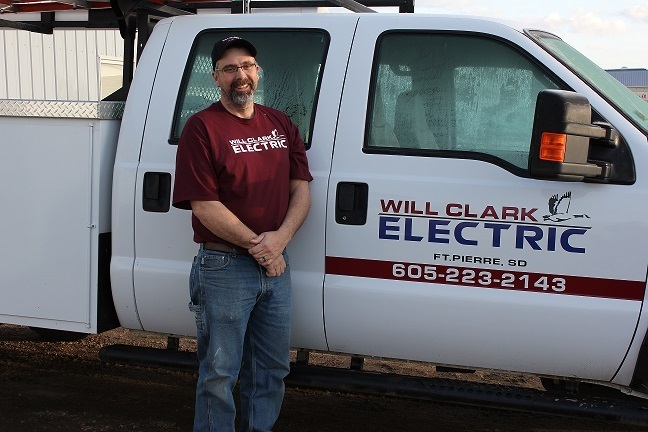 Independently operated, our certified electricians and engineers are capable of handling projects of any size and scope. 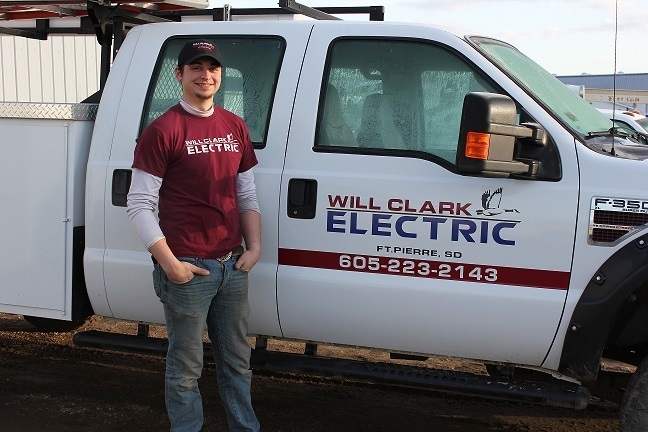 WILL CLARK ELECTRIC is committed to providing superior electrical solutions through quality, value, and service. 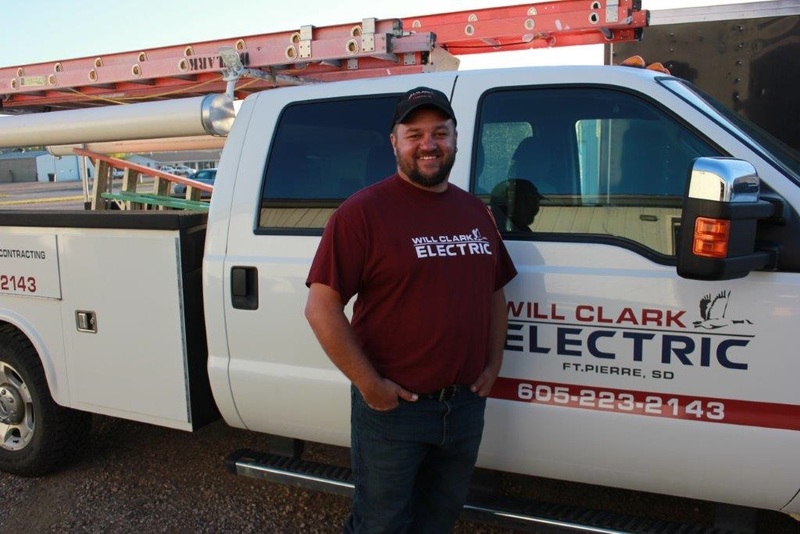 We strive to implement a long term relationship with our customers, based on safety, prompt service, and anticiapting our customers needs.